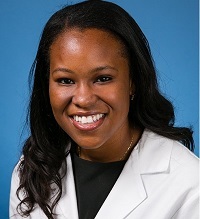 Folasade P. May, MD, Mphil from University of California Los Angeles, in Los Angeles, California, USA discusses her Original Article “Low uptake of colorectal cancer screening among African Americans in an integrated Veterans Affairs health care network” from the August issue. 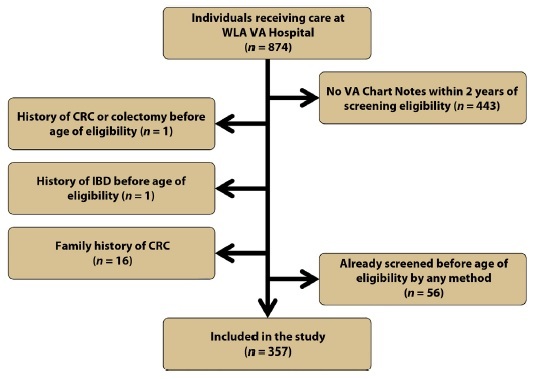 We investigated disparities in colorectal cancer (CRC) screening uptake between African Americans and non-African Americans in a random sample of Greater Los Angeles VA Healthcare System patients eligible for initial CRC screening. Our goal was to determine if disparities in screening exist in a VA population, where variations in access to health care and insurance are minimized. In addition, we aimed to investigate whether disparities in screening persist after implementation of the 2009 American College of Gastroenterology CRC screening guidelines, which recommend screening by colonoscopy at age 45 in African Americans. We performed a retrospective analysis of patients eligible for CRC screening to compare screening uptake, identify predictors of screening, and measure time-to-screening in African Americans and non-African Americans. We found significantly lower rates of CRC screening uptake by any method (42% vs 58%) and by colonoscopy (11% vs 23%) in African Americans when compared to non-African Americans. African Americans also had longer time to screening uptake. In addition to differences in screening uptake, we identified additional positive predictors of screening. While previous work has demonstrated these disparities, our analysis reveals that they persist despite updated guidelines and in settings where variations in insurance and access to care are minimized. Our study supports an urgent need for focused and targeted efforts to address barriers to screening and screening colonoscopy in African Americans. Read the abstract online here. Figure 1. Flowchart of exclusion criteria for colorectal cancer (CRC) disparities study. IBD, Inflammatory bowel disease; VA, Veterans Affairs; WLA, West Los Angeles.